Enjoy putting around in the neighborhood’s putting green or drive 10 minutes to our award-winning 18-hole golf course played by some of the top names in golf today. 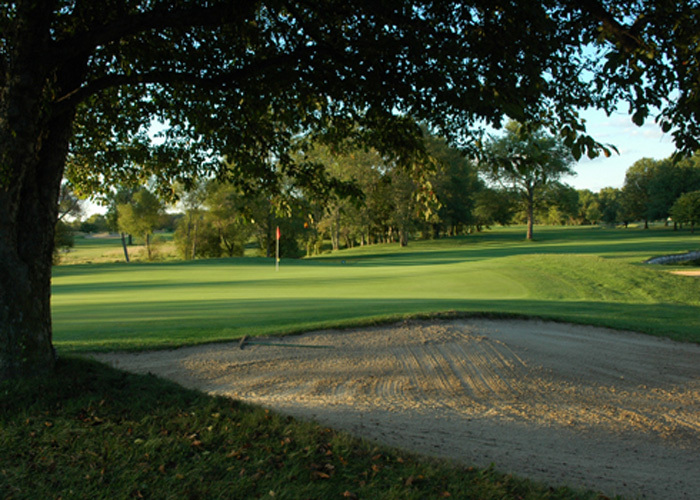 Located on 175 wooded acres in southern Boone County near the picturesque town of Zionsville, The Golf Club of Indiana is just 10 minutes from Hoosier Village. 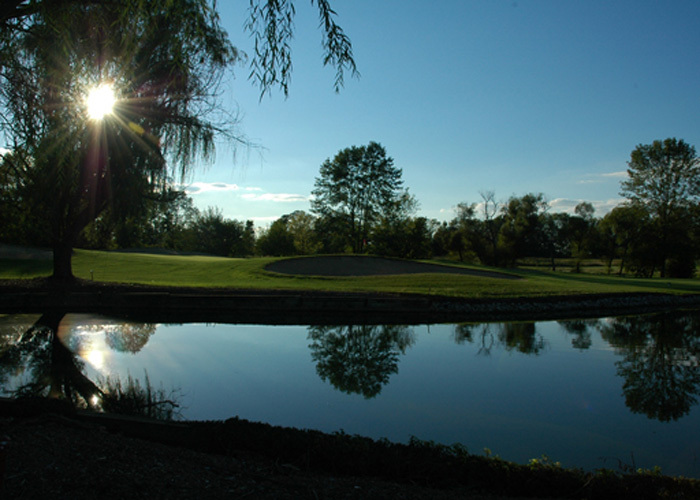 With water on 15 holes, 72 bunkers (same as par) and championship tees of more than 7,000 yards, you’ll find the Golf Club of Indiana both challenging and appealing. 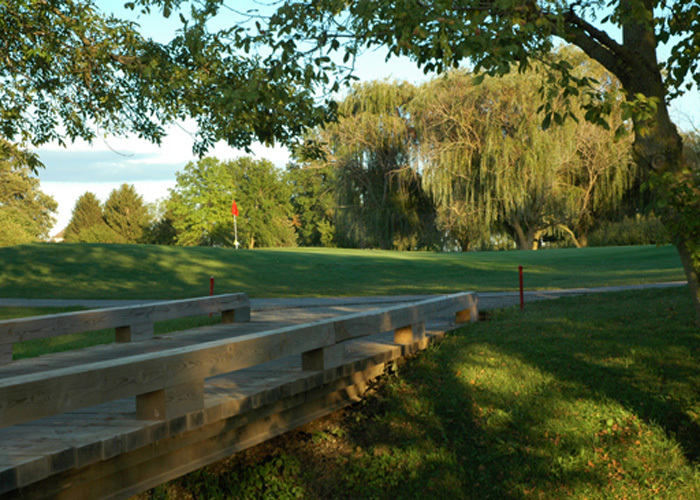 Any resident, plus up to three guests, can play 18 holes for only $15 apiece with golf carts included. The Golf Club Golf Academy can help beginners get started or experienced golfers polish their technique. Their newly remodeled clubhouse includes a comfortable lounge, and a pro shop with an excellent selection of top golfing merchandise from leading manufacturers. They also have space to book for large events and gatherings in their new Cardinal Room, which offers the ideal setting for all kinds of occasions.